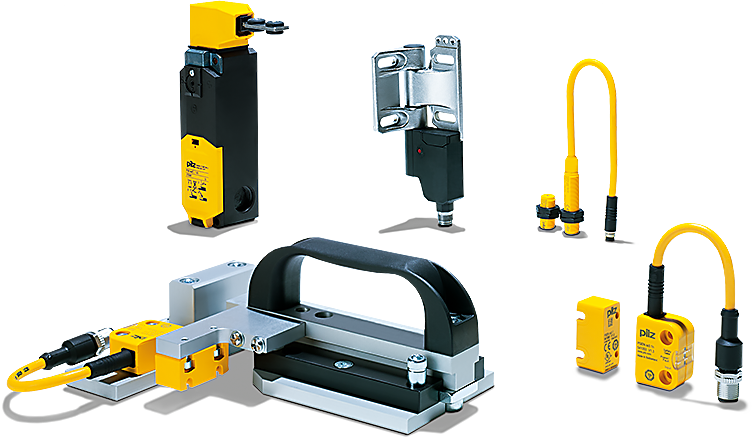 Safety switches can be used in a variety of areas: when a guard is opened, hazardous machine movements e.g. must be stopped and a restart must be prevented. It must not be possible to either defeat or manipulate the guards. 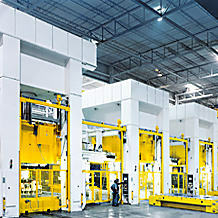 Certain applications also require the safety gate to be interlocked until the hazardous production process is complete. The safety switches PSEN meet these requirements effectively and economically and are therefore ideal for safety gate and position monitoring. For monitoring gates in safety fences, for covers, lids and rollup doors and for position detection: The safety switches PSENmech, PSENmag and PSENcode are suitable here. 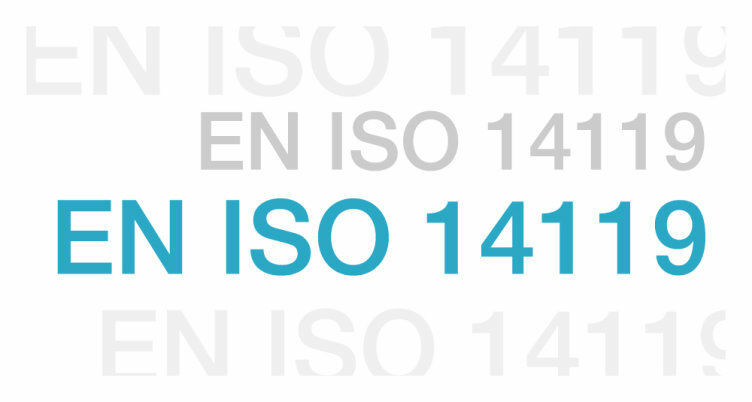 Our safety switches meet the requirements of EN ISO 14119 very economically and combine productivity with safety and user friendliness. 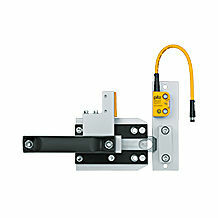 Pilz safety switches are available with various designs and operating principles. They can also be used in difficult environmental conditions. 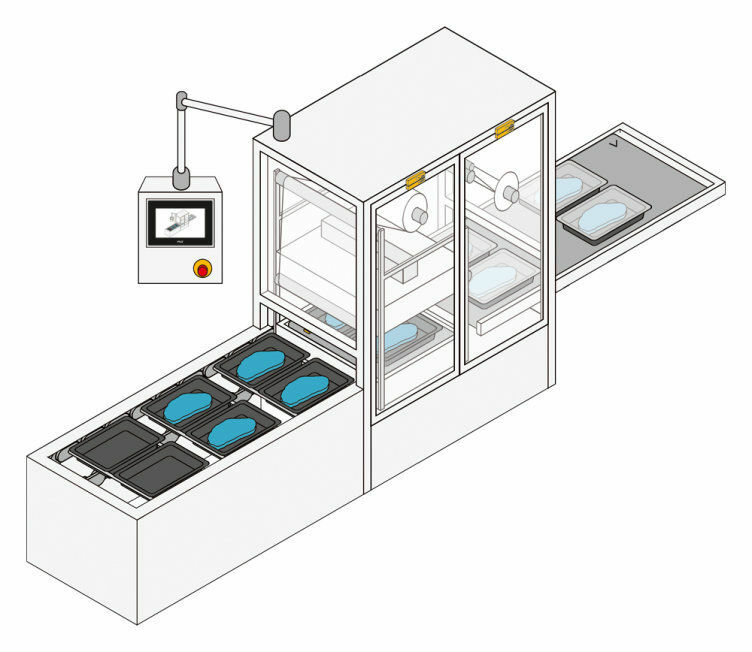 Connect the safety switches in series and realise even bigger cost savings! But sensor technology on its own is not enough: the solution is only complete with the corresponding analysis options. 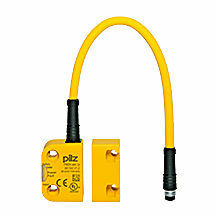 That's why Pilz offers a safe, complete solution comprising sensor technology and control system. It means you save time and money in implementing all components, including certified safety. The mechanical safety switches PSENmech are ideal for simple safety gate applications where there are no increased requirements for protection against manipulation and defeat. Increased extraction force on the actuator is used to prevent safety gates, covers or flaps from being opened unintentionally. The magnetic safety switches PSENmag are suitable for machines that are operated frequently and are exposed to vibration. 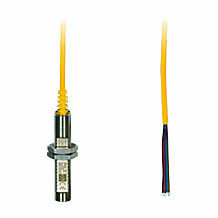 They provide maximum freedom for installation with connectors and cable for all mounting and approach directions, plus an assured operating distance of 3 or 8/10/12 mm. PSENcode are used to monitor the position of guards and for general position monitoring. 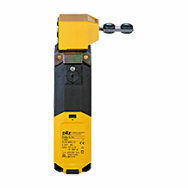 Thanks to the integrated evaluation, applications up to PL e and SIL CL 3 are possible with just one switch. That saves you an additional evaluation device! The safety bolts PSENbolt are the ideal complement to safety switches in a rugged everyday industrial environment. The package of switch, handle and bolt is optimised for various different designs. This makes PSENbolt compact and quick to integrate. The mechanical protection also ensures a longer service life. 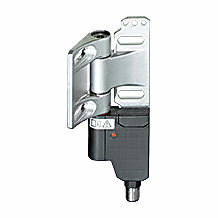 The safe hinge switches PSENhinge are suitable for rotatable and hinged gates and flaps. They are manipulation-proof, as their installation is concealed within the guard and they occupy minimal space. 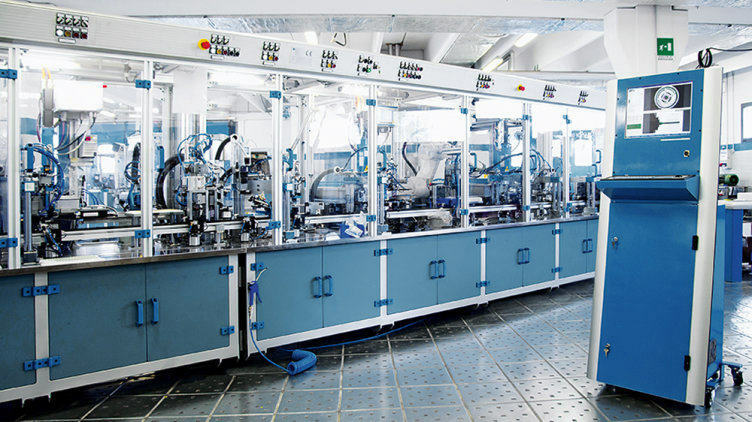 The safety switches thus increase the availability of your plant and offer a high level of flexibility in installation, connection and adjustment.